Canon announced the Canon EOS 700D / Rebel T5i on 21 March 2013. 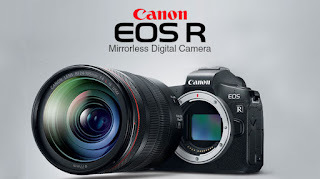 Canon confirmed the EOS 700D / Rebel T5i as the replacement for the short-lived Canon EOS 650D / Rebel T4i. Important not to just consider a specific Canon EOS camera body, but also the various EF-S kit lens (or EF lens) options before purchase. The Canon 700D can mount Canon EF-S lenses as well as the full range of Canon EF lenses. 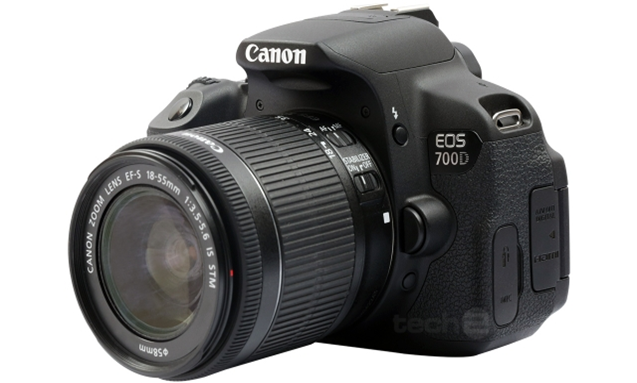 Note: The Canon EOS 700D is branded the Canon EOS Rebel T5i in the USA.